We've known they were coming for more than a year, and now they're within weeks or months of landing in dealerships. 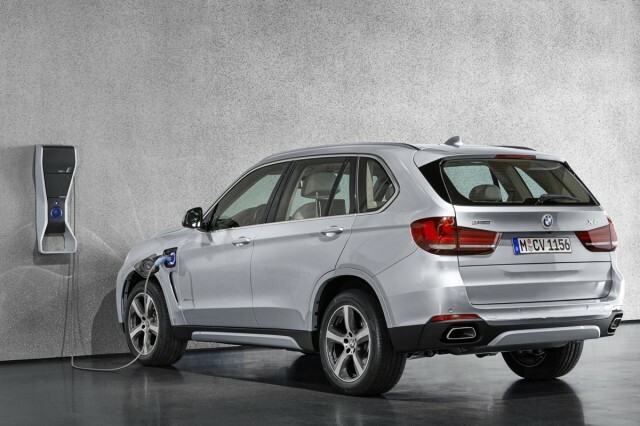 In this case, "they" are the first plug-in hybrid SUV models from BMW, Mercedes-Benz, Volvo, and other luxury makers. 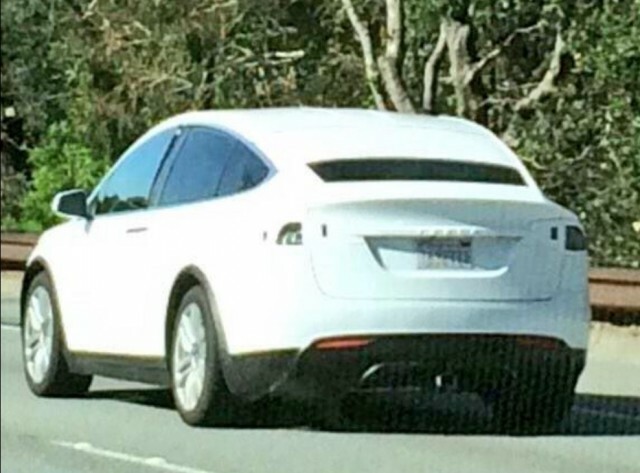 Large, luxurious, plug-in ... almost sounds like a description of the Tesla Model X, doesn't it? 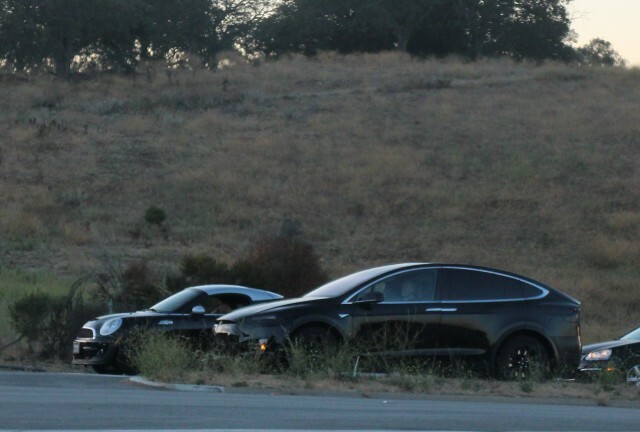 Various media commentary suggests that the Model X faces significant threats from these vehicles, but we think that analysis is based on some shaky premises. For one, not every vehicle with a plug is interchangeable--and the Model X is the sole battery-electric vehicle of the bunch. Audi, BMW, and Mercedes-Benz are all planning pure battery-electric vehicles--sedans, SUVs, or both--with ranges of 250-plus miles, but those won't arrive for another few years. When they do, they will compete head-to-head with today's Tesla models, and likely at the same $70,000-plus price levels. By then, Tesla hopes to have its Model 3 affordable 200-mile electric sedan in production, at a target price of $35,000 before incentives. Why is the difference between a full battery-electric vehicle and a plug-in hybrid so important? All-electric cars never switch on their engines, while only a sole plug-in hybrid (the 2016 Chevrolet Volt) operates entirely on electric power for the full capacity of its battery pack before its engine flips on. 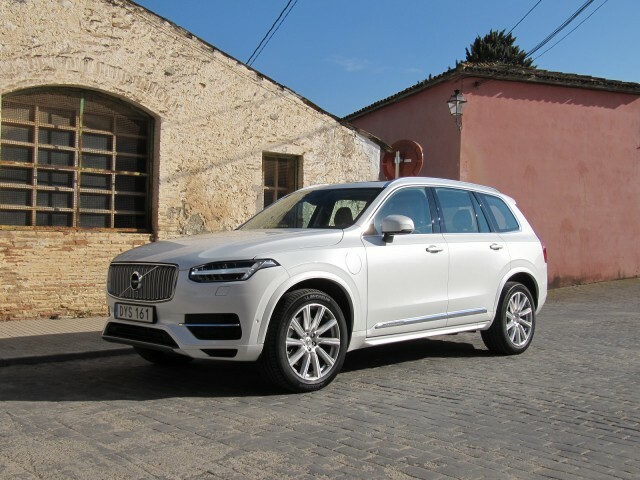 The coming range of luxury plug-in hybrid SUVs--the BMW X5 xDrive 40e, Mercedes-Benz GLE550e, and Volvo XC90 T8 Twin Engine--all offer electric-only buttons, true. But in those modes, their performance is limited. And flooring the accelerator will always switch on the engine to provide maximum power in emergency situations. The Tesla, on the other hand, delivers maximum power solely from electricity, making the full spectrum of its performance quieter, smoother, and calmer. Then there's the brand-value aspect. 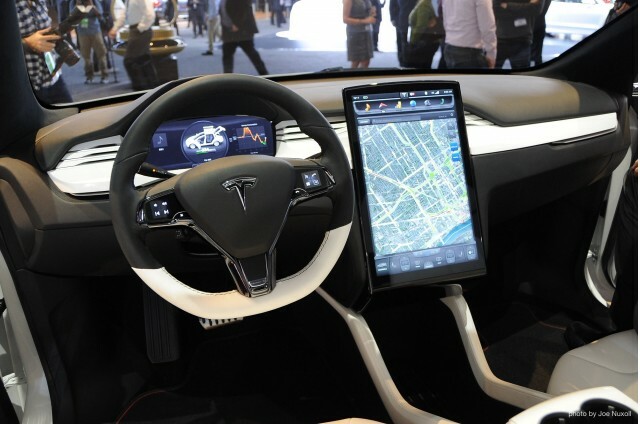 In its decade of existence, the Tesla Motors brand (intertwined with the public image of its CEO, Elon Musk) has come to represent the most advanced technology, stunning performance, and an existential challenge to the current global automotive industry. Throw in a dash of rocketry, a few million home energy-storage units, and what may become the world's largest single building (its gigafactory to produce lithium-ion cells). While Tesla may operate to its own set of rules much of the time (those missing monthly sales reports, cough), it's virtually never dull. And for some number of customers, a car associated with those values is appealing--as long as it works, which so far Teslas seem to. Combine all that with much-lauded customer service and frequent upgrades, and you end up with hugely satisfied customers who become the brand's biggest ambassadors. It's Business 101, really: Build a better product, treat your customers well, and fortune will (supposedly) follow. But back to those utility vehicles with plugs. 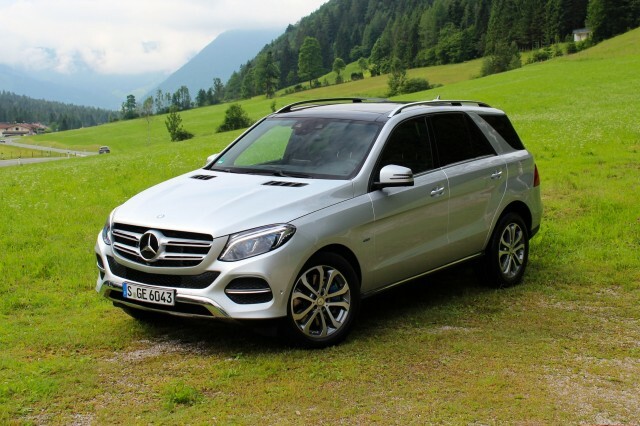 We view this first wave of luxury plug-in hybrid SUVs as test cases, or toes dipped in the water for their makers--and we expect their successors in just a few years to offer more electric range and stronger electric propulsion. But we think the 15,000 or so buyers that Tesla says have put down deposits for the Model X aren't interested in electric ranges of just 10 to 25 miles, plus a gasoline engine. Our biggest question about the Tesla Model X, in fact, isn't its competition. It's whether the car will arrive before the end of the year. On Friday's conference call to announce a new 90-kilowatt-hour battery option for the Model S, Musk said the first deliveries of the Model X are expected "within a few months." Whether or not that happens, we don't think luxury plug-in hybrid SUVs compete with the Tesla Model X. In fact, we're not entirely sure what does compete with it, aside from its Model S sibling beside it in Tesla Stores. More than three years after its launch, the Model S remains the sole electric car on the market with a range of 200-plus miles.